A bustling coastal city drenched in history, the best things to do in Southampton are simply delightful. 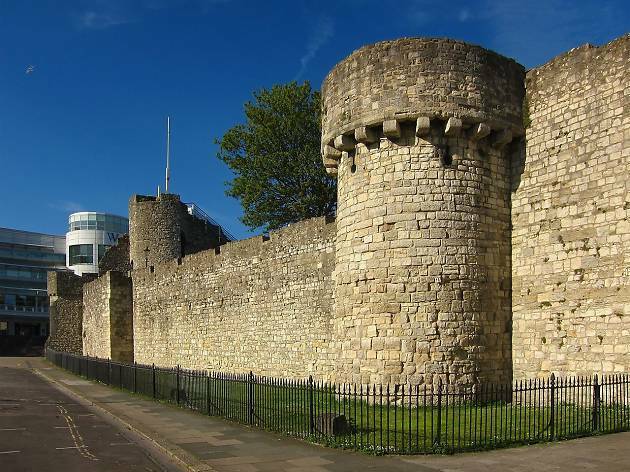 With its roots dating as far back as the Stone Age, parts of its twelfth-century stone walls still stand and its first museum (Tudor House), which opened in 1912, is still intact. 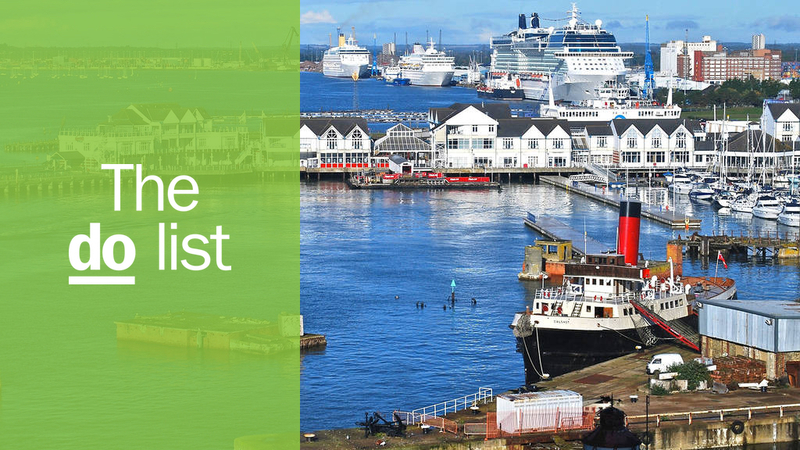 Add to that the city’s football team, The Saints, a direct ferry to the Isle of Wight and a mere 20-minute drive to the New Forest, and there’s certainly plenty to get your teeth into. 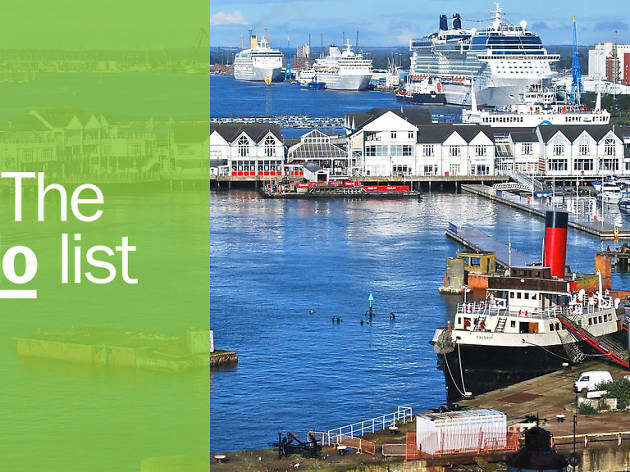 So take a look below and check out our round-up of all the best museums, attractions, restaurants and other great things to do in Southampton. What is it? 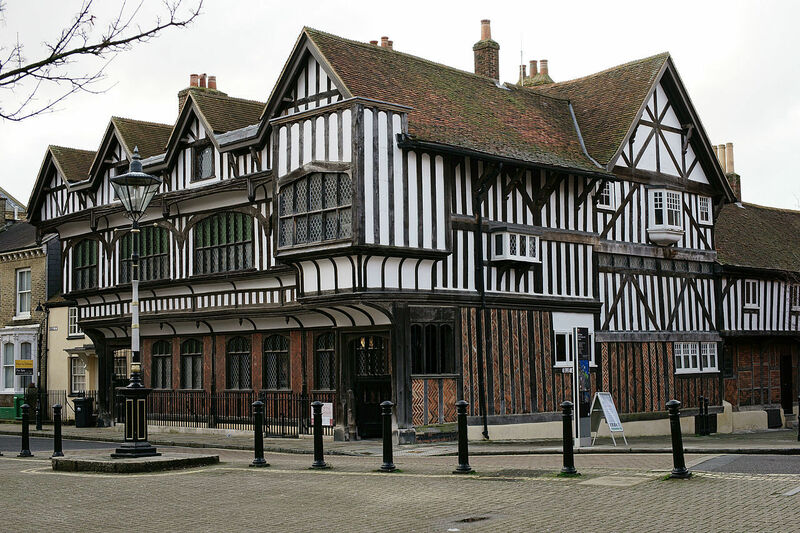 Southampton’s first ever museum, which opened to the public in 1912 but was in fact built in 1491. Why go? With the ‘tour and tea’ special, you can follow a knowledgable guide through the cellars, attic and gardens, learning all about the building’s 800 years’ worth of history and finish it off with a cream tea. If you’re not bothered about the tea, Tudor House runs a bunch of other tours, including one about the Southampton Blitz and another about hauntings in the house. What is it? An authentic Spanish tapas joint overlooking the river. Why go? Southampton may not be anywhere near the Med, but that doesn’t mean they can’t serve up delicious tapas here. 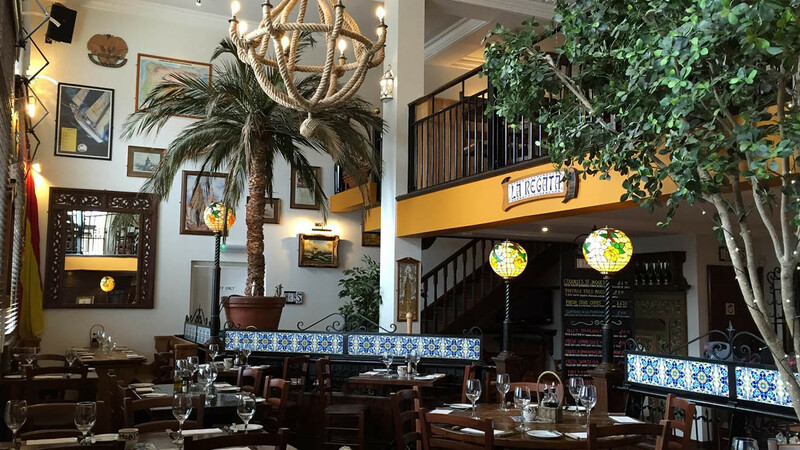 La Regata is testament to this, with over 65 tapas dishes, plus fresh seafood and meat mains – including paella, naturally. 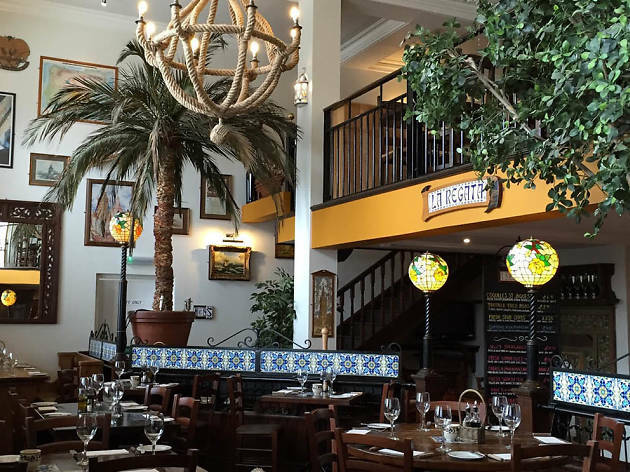 Given its position right on the docks, La Regata is a convenient lunch/dinner stop for those attending the Southampton Boat Show that takes place each September. What is it? A 90-year-old, Grade II-listed theatre near Southampton Central station. Why go? 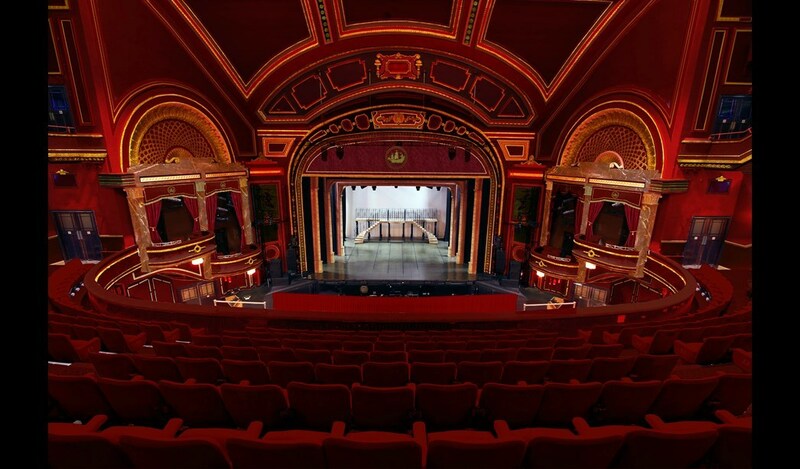 Unsurprisingly for a 2,000-seat venue, Mayflower Theatre plays host to some major West End productions. ‘Les Misérables’ has been here, as has ‘Hairspray’ and ‘West Side Story’. 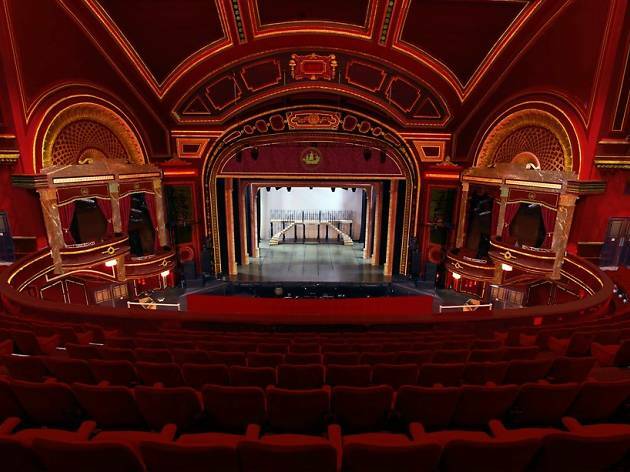 The theatre also attracts major music and comedy acts, with Kate Bush, Rolling Stones, Jimmy Carr and Ricky Gervais all having graced the stage. And if immersive theatre floats your boat, check the Mayflower website for dinner events, which involve live actors and a themed menu. What is it? 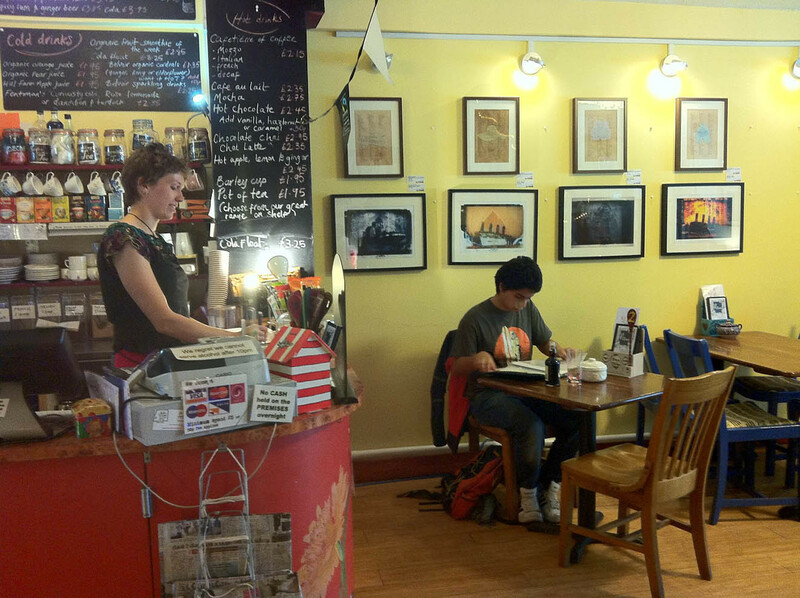 A colourful, community-run café that serves up organic vegetarian food (most of which is vegan too). Why go? It doubles as a gallery and venue space, where they regularly host events, including exhibitions, live music, open-mic nights, life drawing, film and book clubs, ukulele workshops and much more. Plus, artwork, crafts, prints, zines and books by local creatives are on sale, so you can always pick up something unique to take home. What is it? The New Forest Wildlife Park’s dedicated butterfly haven. Why go? 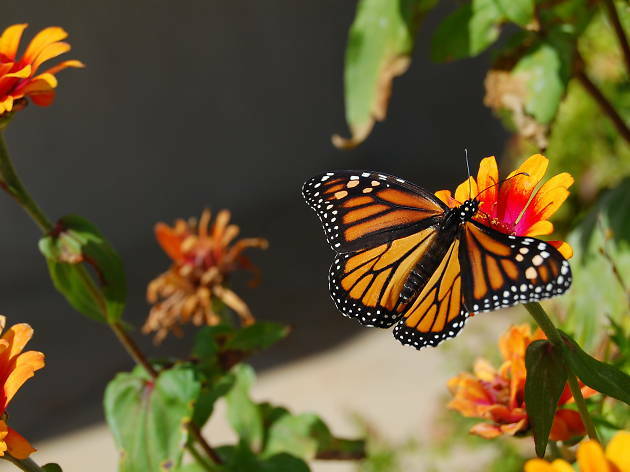 The tropical butterfly house only opens for half of the year (from April to October). If you’re lucky, you’ll get to see some pupae emerging from their cocoons in the grand reveal, but if not there will still be loads of beautiful exotic butterflies fluttering around. 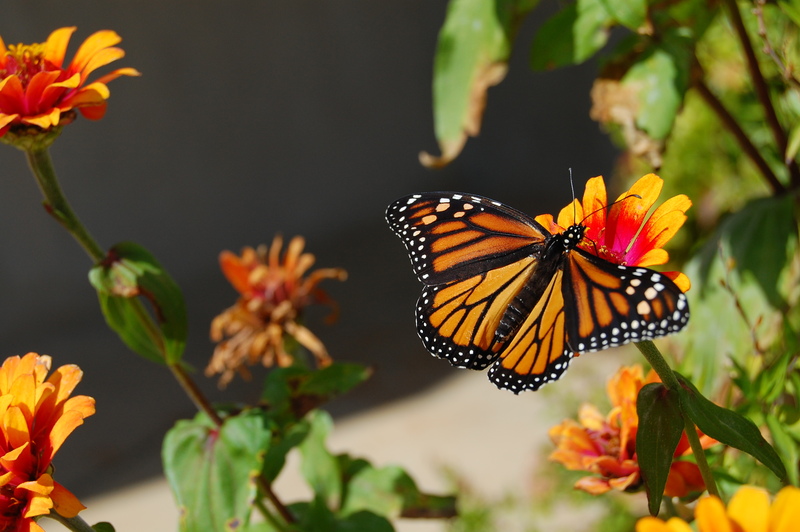 This yearly exhibit harks back to the park’s early days, when it was solely a butterfly farm in the ’80s. But there’s not just butterflies in there – see if you can spot a stick insect or caterpillar. What is it? Twelfth-century stone walls, which are among the country’s best-preserved medieval town walls. Why go? In case you didn’t already know, Southampton is ancient. Lose your self in its history by wandering along its centuries-old walkways, turrets and arches scattered around the Old Town – they’re all free to explore. There are informational boards along the walls, so you can take yourself on a guided tour. 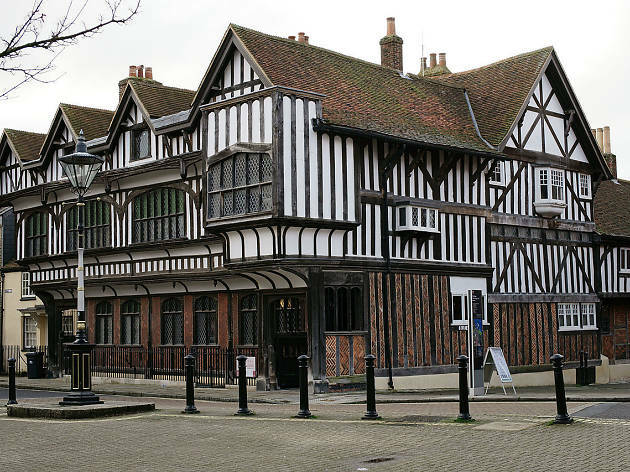 Or plan ahead by downloading the free Old Town tour courtesy of Tudor House. What is it? A mobile pizza truck that also serves some pretty ace craft beer. Why go? 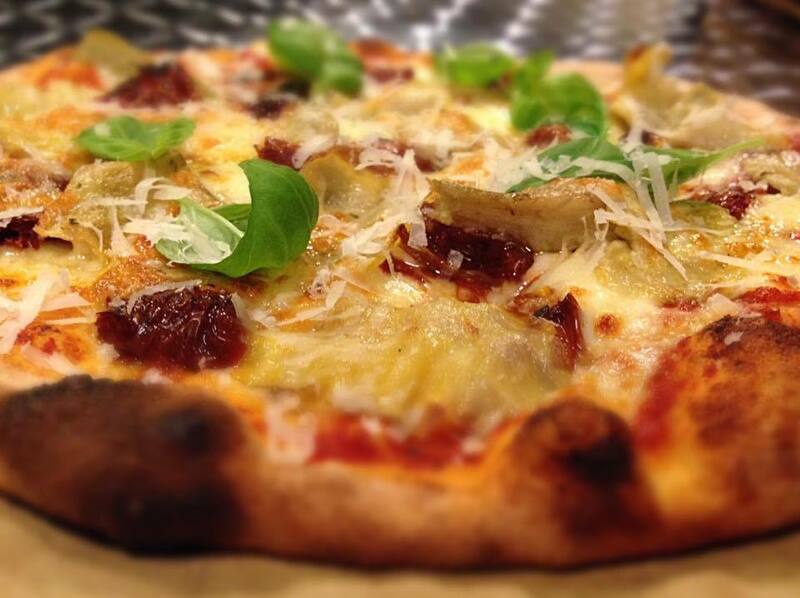 If you’re partial to a slice of pizza with a pint (who isn’t?) you'll want to track down the truck, which is usually parked outside the South Western Arms on Adelaide Road or The Dolphin on Osborne Road South. With a wood-fired oven on wheels, you can select from a range of ten or so pizzas, plus garlic bread. They don't just do pizzas either: the beer selection is solid, but ask them about their sweet calzones too – you can choose from a choice of chocolate-bar fillings. So wrong, so right! What is it? One of a handful of intriguing micropubs in Southampton. Why go? 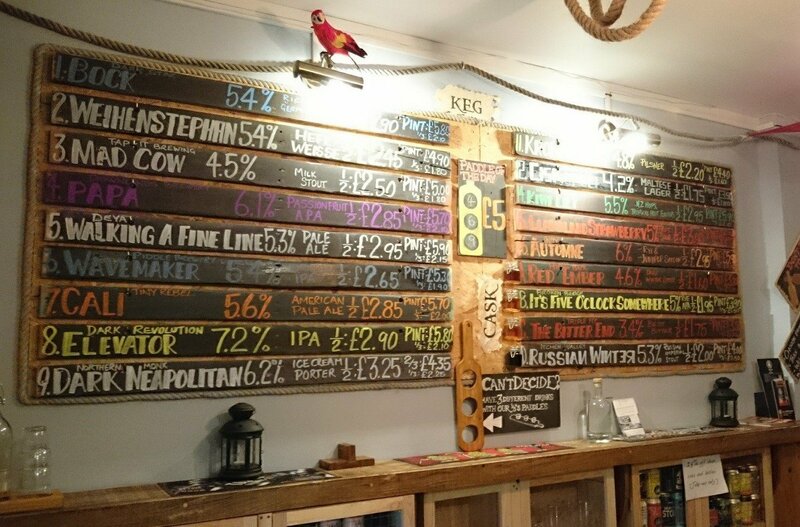 Caskaway Tasting Rooms is a particular Southampton highlight because, as the name suggests, you can taste your way through a top-notch selection of craft beers, ciders, wines and spirits – all from independent brewers. 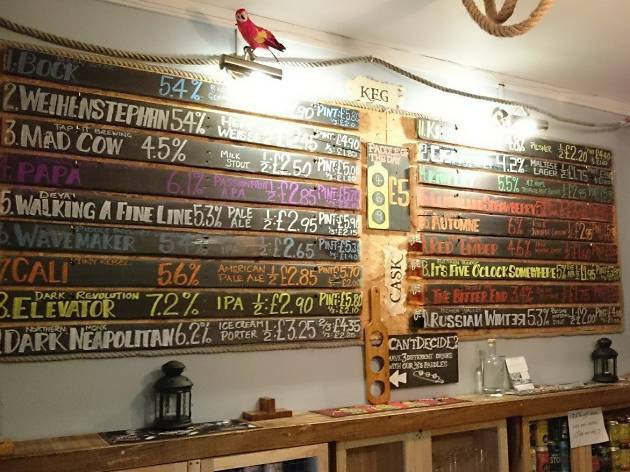 On a typical night they have around 18 brews to try, which you can get in thirds delivered directly to your table (there’s no bar service). To soak up some of the booze, they also serve pork pies, scotch eggs and sausage rolls. It’s worth checking their Facebook page before you go, as they often host acoustic music sets, too. What is it? A good place to rummage for retro goodies. Why go? 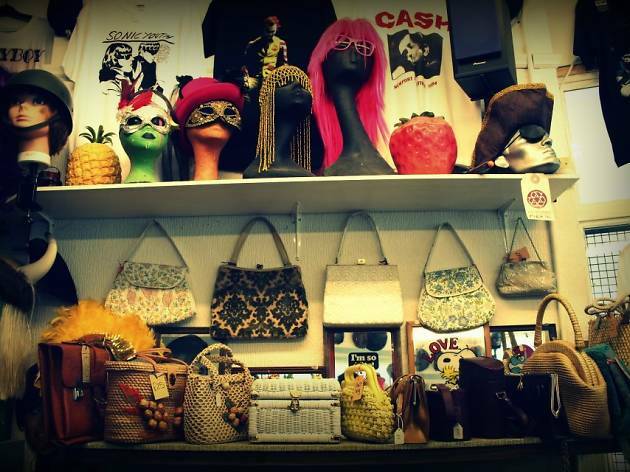 Having opened in 1992 and moved three times, Beatnik Emporium is still going strong. 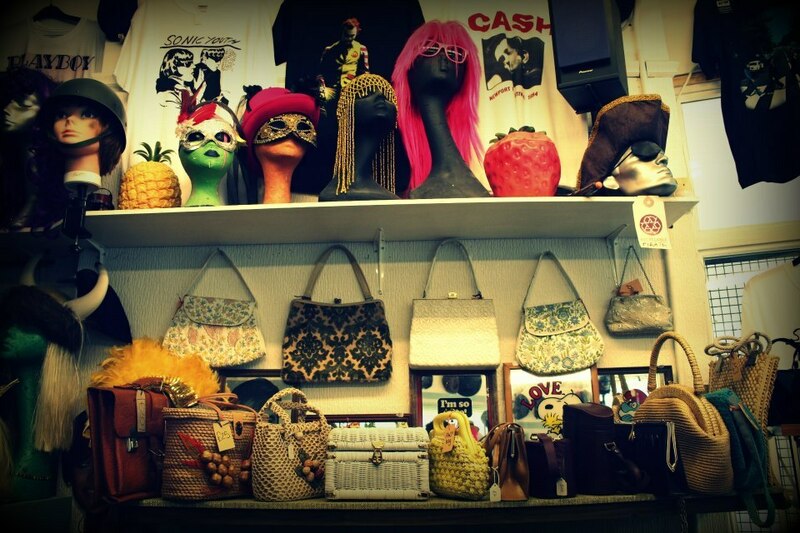 That’s largely thanks to their excellent selection of quirky and vintage clothing, accessories and other bits. This is the kind of place where you’ll find Elvis Costello records next to top hats, shellsuits and animal masks. Before you walk in, have a flick through the rack outside – everything is £5 or less. Ready for a taste of Southampton? Southampton is a bustling coastal city drenched in history. 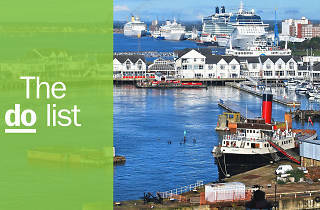 Add to that the city’s football team, The Saints, a direct ferry to the Isle of Wight, and a mere 20-minute drive to the New Forest, and there’s certainly plenty to get your teeth into. Check out our round-up of all the best museums, attractions and other great things to do in Southampton.